More than half of global food manufacturers have admitted not knowing the precise details of their supply chains, raising concerns about the prevalence of slave labour and other unethical working practices, according to research from risk management firm Achilles. Ed. 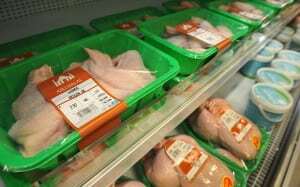 This is even more of a concern for manufacturers in the Halal sector, and the increased prevalence of global supply chains and international trade make the matter more complex.